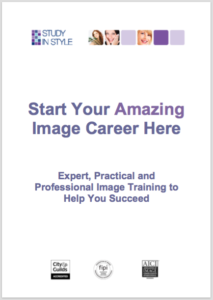 As an Image Professional, would you like to help your clients gain a workable wardrobe? 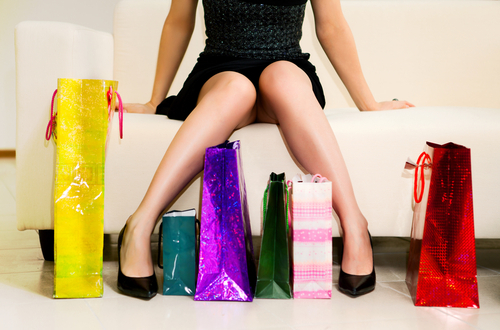 Do you want to make shopping quick and easy for them so that they employ you time and time again? 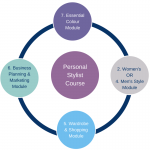 The Wardrobe and Personal Shopping Training Module focuses on how to organise, plan and undertake wardrobe sorting and personal shopping sessions. 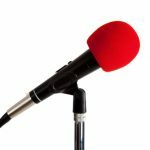 Being able to do these sessions correctly can add greatly to your revenue as you build up a list of regular clients who will want to work with you year after year. You could study the Wardrobe & Shopping module as part of your Image Professional or Personal Stylist Course or use it within your existing image consultancy business. 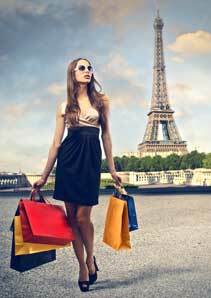 The Face to Face Wardrobe & Shopping module is one day long and includes a practical assessment. The Home Study Wardrobe & Shopping module includes the same equipment, information and manual as the face to face option and includes an online assessment. The assessments are based on the criteria for the C&G/FIPI Masters Award in Image Consultancy. You will receive a certificate on successful completion of your assessment. How to sort and organise a wardrobe full of clothes. Listening to your client and helping them to “let go” of garments. How to use the Wardrobe Sorting Templates. How to find new outfits for your client and suggest additional garments. How to shop quickly and accurately. Business Smart versus Business Casual. A set of wardrobe sorting templates. Video examples of wardrobe weeding and personal shopping sessions with real life clients. The Home Study Module costs £250 and can be shipped/posted to you immediately.